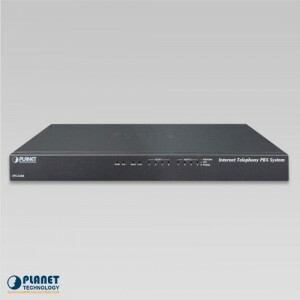 PLANET’s VGW-410FS, enterprise-class 4-port SIP VoIP Gateway, provides added flexibility during migration to Unified Communications by supporting the traditional analog devices. 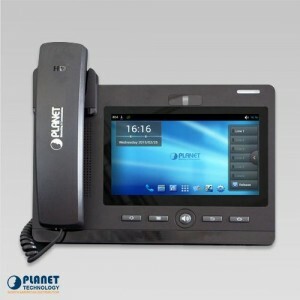 Such devices include analog phones, speakerphones, fax machines, modems, voicemail systems. 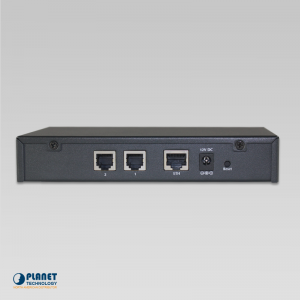 The VGW-410FS, 4-port FXS VoIP Gateway, is a fully SIP standard compliant residential gateway. 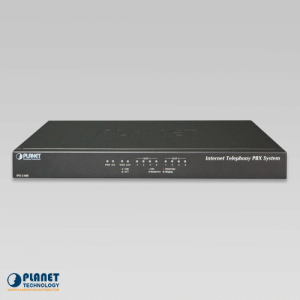 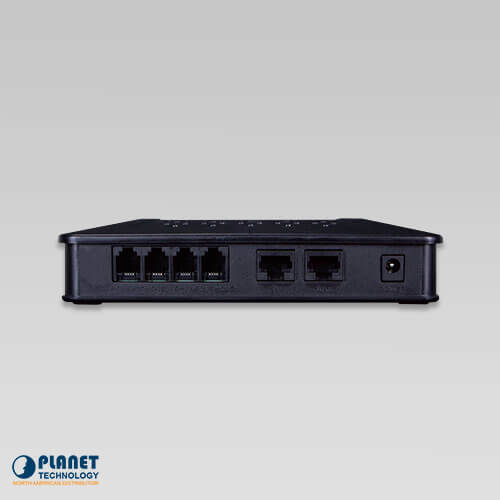 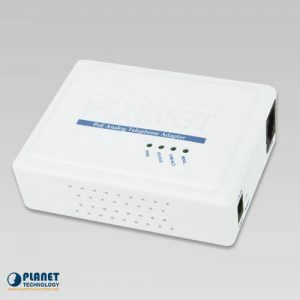 It provides a total solution for integrating a voice-data network, with built-in PPPoE/DHCP/DDNS clients, up to 4 concurrent connections. 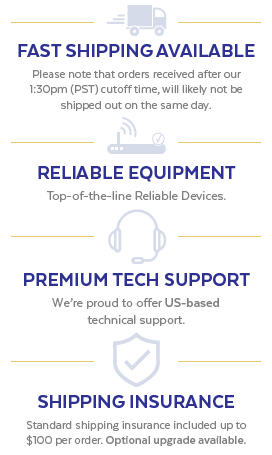 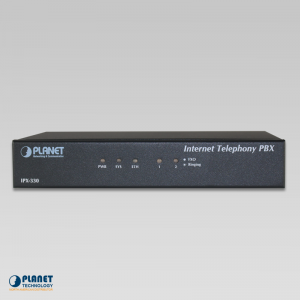 Voice communications can be established from anywhere around the world, not only provides quality voice communications, but also offers secure, reliable Internet sharing capabilities for daily voice and Internet communications. 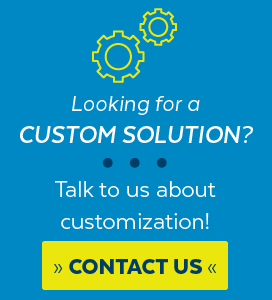 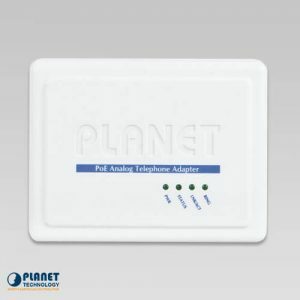 PLANET’s VGW series is easy to use for all types of businesses. 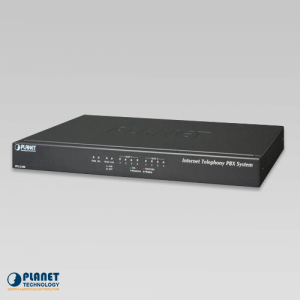 The VGW-410FS offers quality voice communications and real-time fax data over IP networks and doesn’t require extra resources to deploy a VoIP network. 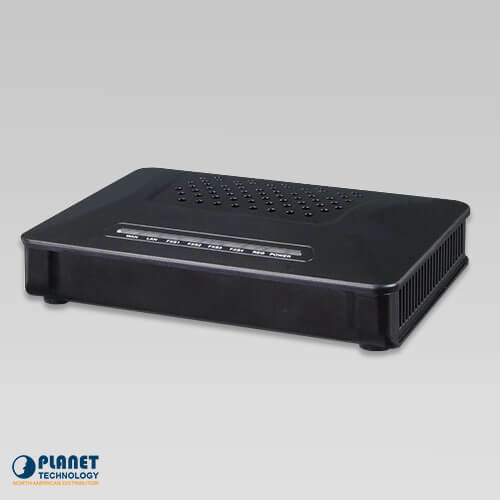 With the optimized SIP architecture, PLANET’s VGW-410FS is the ideal choice for P2P/SIP proxy (IP PBX) voice chat, and ITSP cost-saving solution. 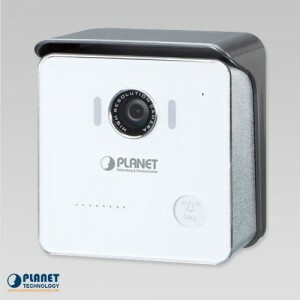 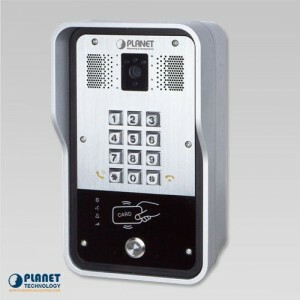 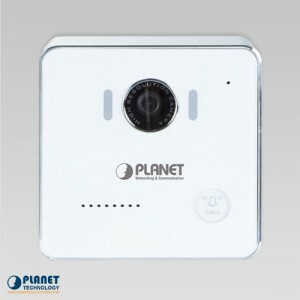 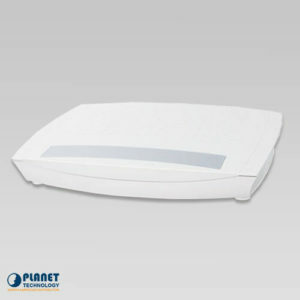 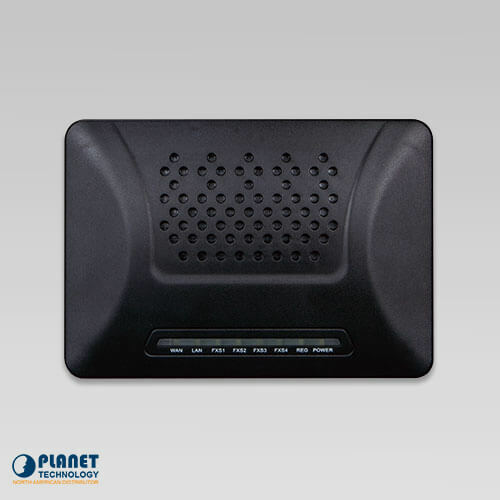 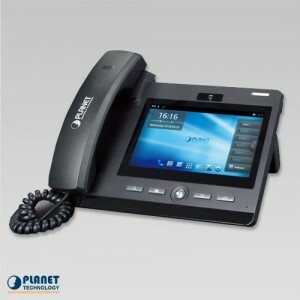 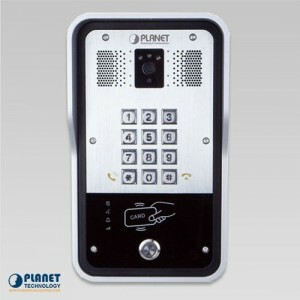 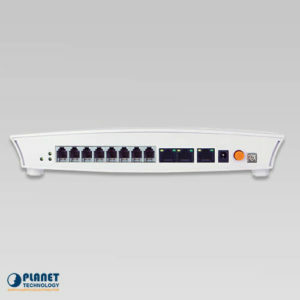 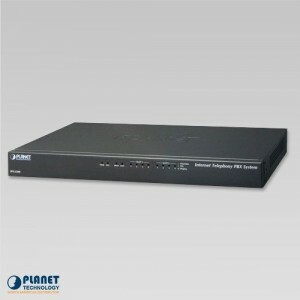 PLANET’s HDP-5260PT is a 720p SIP Multi-unit Apartment Vandalproof Door Phone with RFID and PoE.